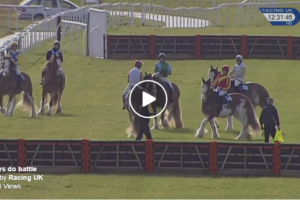 Annual Clydesdale Races – This Looks Like FUN! 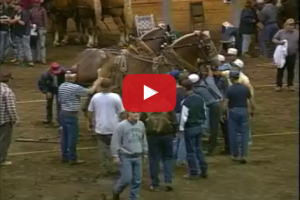 GIANT Horse Competes In Barrel Racing And The Crowd Goes Wild! 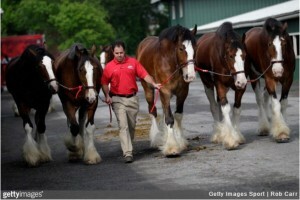 DREAM JOB OPENING Working With Budweiser Clydesdale’s – Now Hiring! 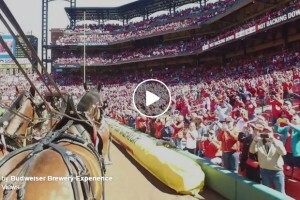 View From Inside The Budweiser Clydesdale Carriage – Absolutely Incredible! 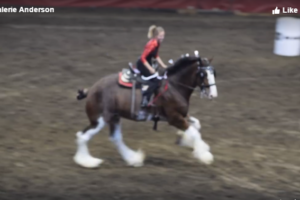 Watch This 17.2 Hand Draft Horse Run Barrels In 18.9 Seconds! 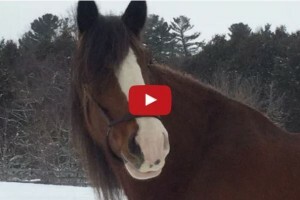 Watch Duke The Moving Machine – A Stunning Horse! 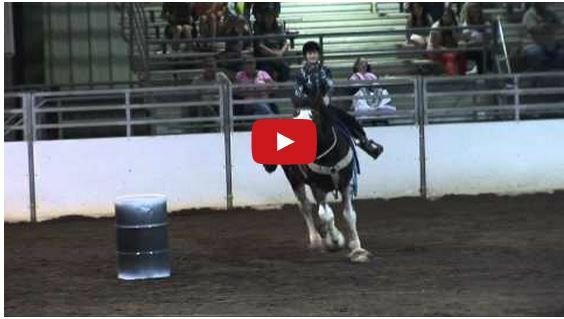 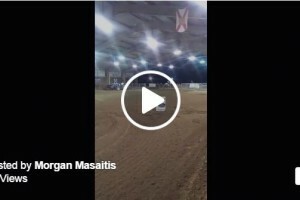 Watch Draft Horse Barrel Racing! 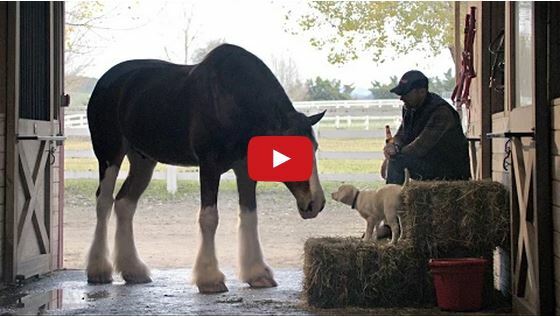 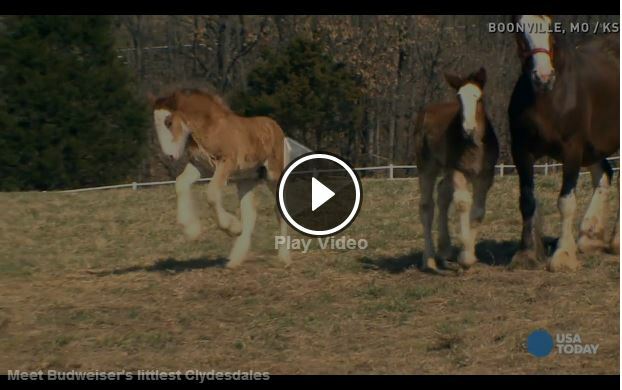 Watch Clydesdale Horses Rescue A Lost Puppy In Budweiser’s New Super Bowl Ad! 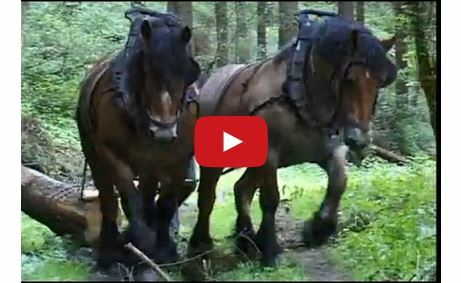 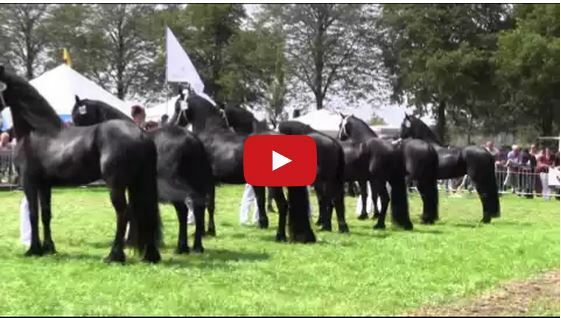 Watch The Incredible Strength Of Belgian Draft Horses….